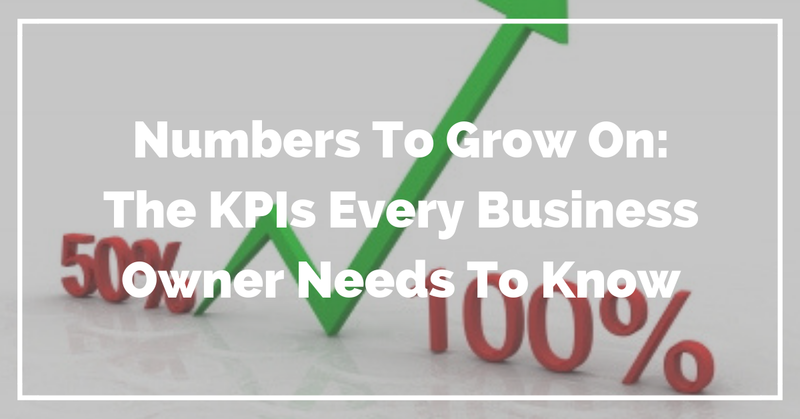 Everybody talks about knowing your numbers and KPIs. But what are they? What can they help you determine? What kinds of questions can they answer? What are the warning signs in your business? What are the growth indicators? The numbers that show you’re doing well and your business is healthy? There are a tons of key performing indicators, or KPIs, that you could follow but just like vanity metrics in social media and website traffic, etc… there are a few core KPIs that you want to monitor that really give you the insight that you’re looking for. Because at the end of the day, the number that means the most is the bottom line – are you making money in your business or not? Period. KPI: What Is A Key Performance Indicator? It’s a metric that is used to gauge how well you’re performing. KPIs can be anything really so as you can imagine there are literally thousands of them. Depending on where you are in your work/business life, it’s most likely that you’ve heard this term before. Every industry seems to have their own. In the online marketing/web traffic world, one big one that you hear all the time is CTR or “click-through rate”. Before we dig into the KPIs that (I think) matter, let’s take a look at the foundation. Over the last few posts, the discussions have been about bookkeeping basics and best practices for your business. What to monitor and how. Such as: Budgeting 101, Accounts Receivable 101, Accounts Payable 101, and Cash Flow 101. With any metric, the basis of the metric is just as important as the metric itself. It does you no good at all to monitor a metric, a KPI, when the basis of the number is flawed. That’s why the foundation is so important. Net Income or Net Profit: Income less expenses; this is the real nitty gritty of your business. The bottom line. Return on Investment (ROI): evaluates the performance of the business by dividing net profit by total assets; basically, how much did you make (profit) for your investment (assets/cash). Budget Versus Actual (BudVAct): see Budget Versus Actual: How Are You Really Doing? As I said before, there are literally hundreds of metrics or KPIs that you could use to measure your business and it’s growth. These are just a few that come to mind when I work with my clients and we talk about the health of their businesses. What KPIs do you track in your business? If you’d like to talk about them, schedule a consultation with me. Editor’s Note – This post was originally written & posted June 2014. It’s been edited and revamped to include a little more detail about what to look for.